Our Director, Kim Sopar, has a passion to see children and families given the opportunity to fulfill their God given potential. As a foundation student at Oxley Christian College and a longstanding member of Life Ministry Church, Kim has been a part of the LMC/Oxley community for most of her life. 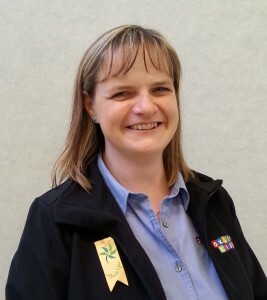 With a background in education and business, and having spent the past 7 years as a Children’s Pastor at LMC, overseeing many different early childhood areas, Kim’s experience is maximised in her current role. Married to Andrew for 20 years and with 2 children attending Oxley Christian College, life for Kim is busy but fulfilling. 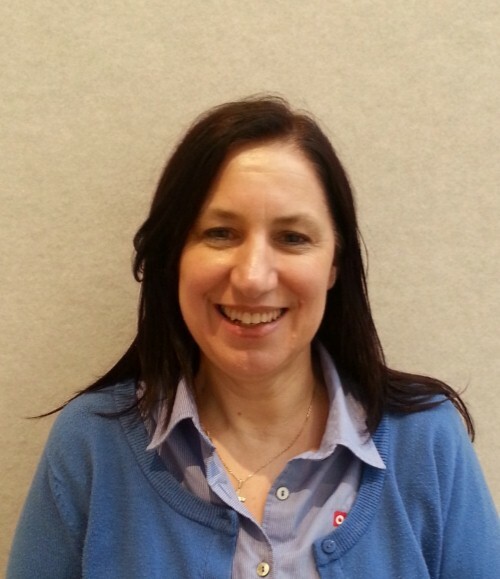 Our Assistant Director, Paula believes that family is the first and most important influence in a child’s life, and that it is our role to come alongside the family to support you to get the best outcomes for your child. 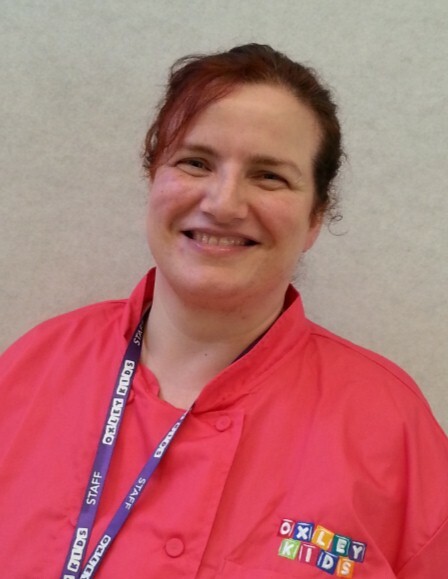 Paula has worked in the Early Childhood Education and Care sector for 28 years and during that time has worked in a range of different roles. 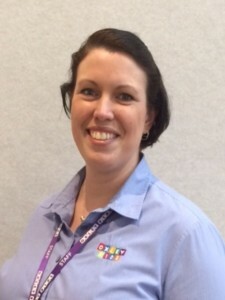 Initially working in long day care, Paula has managed a number of different services, worked as a family day field worker, Preschool Development Officer, Authorised Officer with the Department of Education and Early childhood Development and Management Advisor with Early Learning Association Australia. 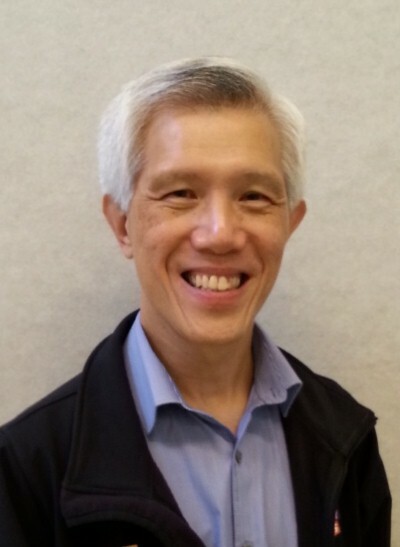 John Loh is our administrator at Oxley Kids. His role is to ensure that the financial aspects of the centre run smoothly. This incorporates payments to service providers in a timely manner as well as keeping pace with parents’ fee payments. John was trained academically in administration. He has a wide range of experience including managing a retail network of shops with his last appointment being the manager of a high profile customer service retail shop. He loves to interact with people and values good customer service. John welcomes any queries you may have regarding your fees.